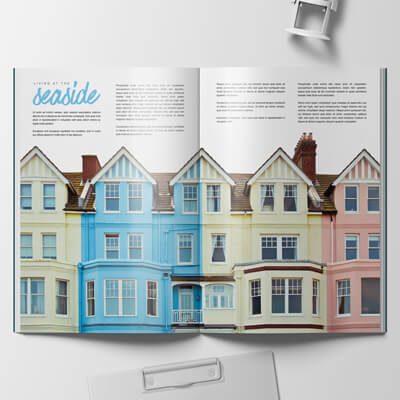 Make life as an estate agent a little easier with online printing that makes your property portfolio look amazing. Whether you want to create the best adverts or for booklets and folders, we’ve got custom print for all of your marketing needs. 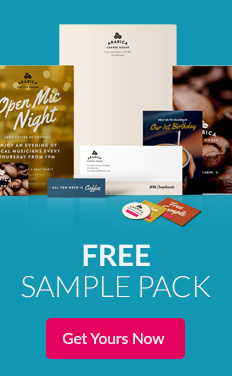 And with super quick delivery, free design templates and affordable prices, you’re sure to attract potential buyers. 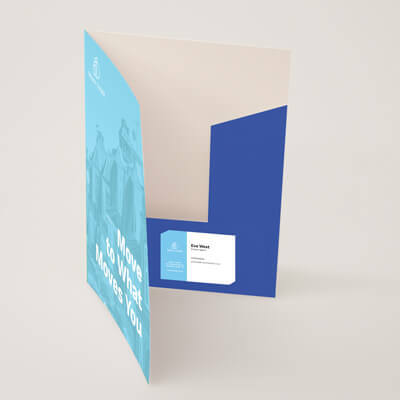 Pop in your brochures, flyers and business card to create a stunning welcome pack for a perfect first impression. 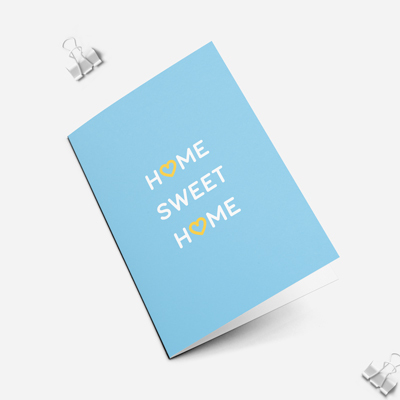 Send valuations, appraisals, property brochures and all your different marketing tools out in one handy folder. 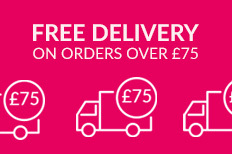 Our quality for sale signs and boards printed on weather-resistant correx won’t let you down – even in UK weather. Selling properties means making them look incredible. Our high quality booklets are the perfect solution. Once you’ve sealed the deal, it’s time to congratulate your happy customers and welcome them into their new home! Give customers your essential contact info in one handy place. 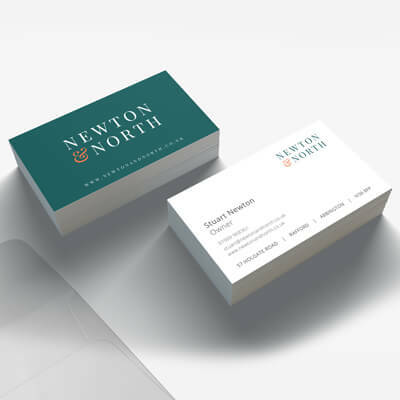 Our business cards will look great in your new folder. Advertising your services locally has never been easier. 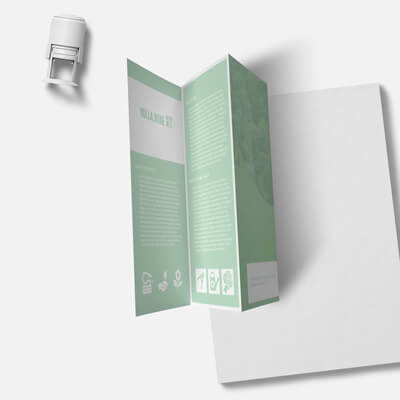 Folded leaflets give you plenty of room to show off your portfolio. Any business correspondence should be branded. 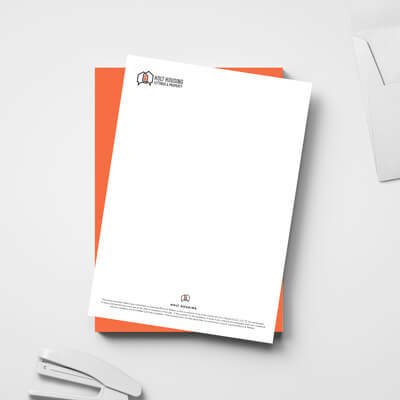 From letterheads to compliment slips, we’ve got everything you need! Great for promoting an open house or driving customers into your store, A frames are impossible to resist. Here at instantprint, we want you to look as amazing as you possibly can to your customers. 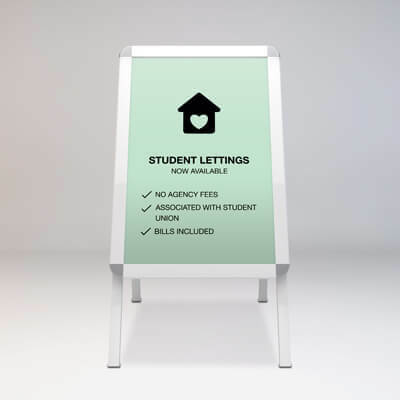 We know how hard it can be to stand out as an estate agent, and on a budget too. 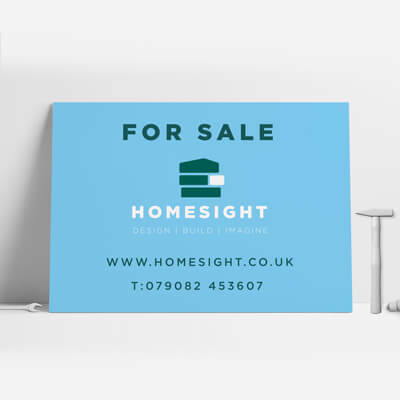 That’s why we've launched our range of high quality, affordable for sale signs, new home cards and property brochures. 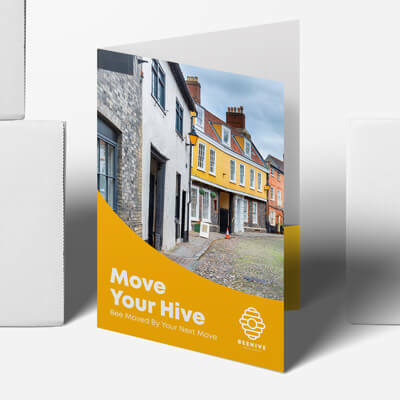 We believe great print is essential for setting you apart from your competitors – that’s why we've put together this handy booklet guide that will make you stand out from the crowd.